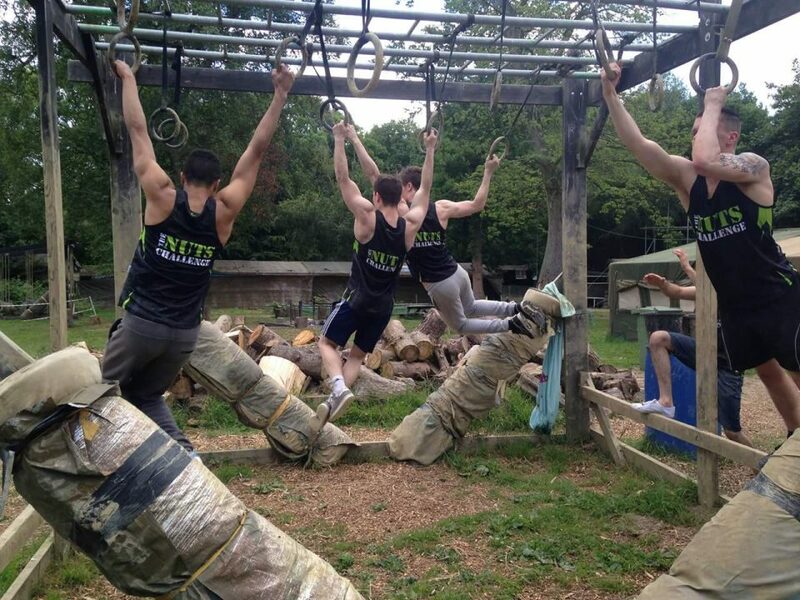 Then book now for the best OCR Mud Run & Military assault course in the UK. 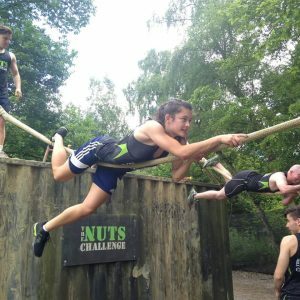 This is a challenging but extremely fun muddy military assault course. 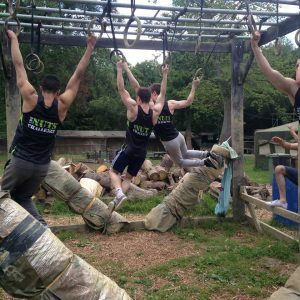 Award winning military assault course based in Dorking, Surrey! course and best value event 2017! This is our number one selling activity! Our famous assault course has been featured on Sky Sports, Britain & Ireland’s Next Top Model, Sports Relief 2012, Fat Families, Soccer AM, Chris Evans and Johnny Sporting Challenge, Disney Goalmouth, Mr World and BBC This Week. 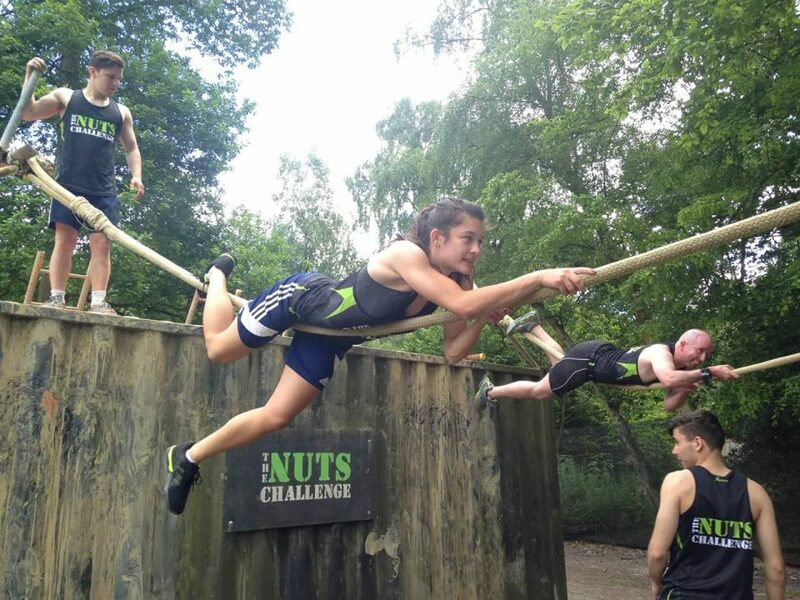 We are also home to the famous Nuts Challenge, which is held twice a year and incorporates our assault course. Below are key learning outcomes from the Assault course activity. Builds Builds Confidence and motivation! Everyone works together as a TEAM!! Any queries - large or small we can help you!